Mat, Tammy, Elana, and MJ are now the newest missionaries at Kudjip! Mat is an ER doctor joining our ranks of missionary physicians. You can see more about their journey here on their blog. They have come through the Samaritan’s Purse post-residency fellowship program, which has been a great way to bring new physicians to experience missions here (and many have stayed)! The Woodley family has gone “to the bush” for cultural orientation and made it back. They are going through language training and getting into the swing of things here at the station. 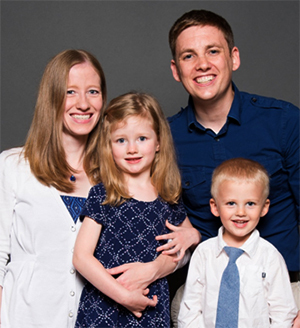 Please pray for their transition as a family and their new ministry.